Jim Durrett is executive director of The Buckhead Community Improvement District (CID) – a local governmental entity with taxation power. 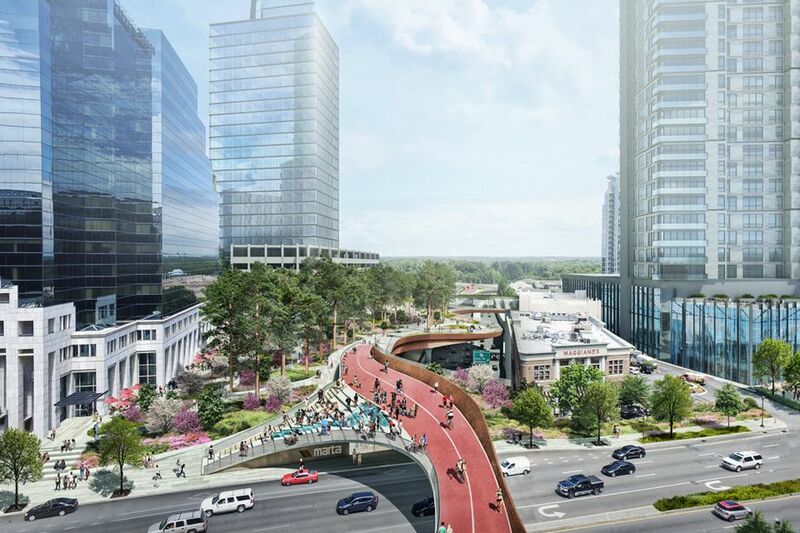 The mission of the Buckhead CID is to create and maintain a safe, accessible and livable urban environment in the heart of the Buckhead commercial area in Atlanta, GA. 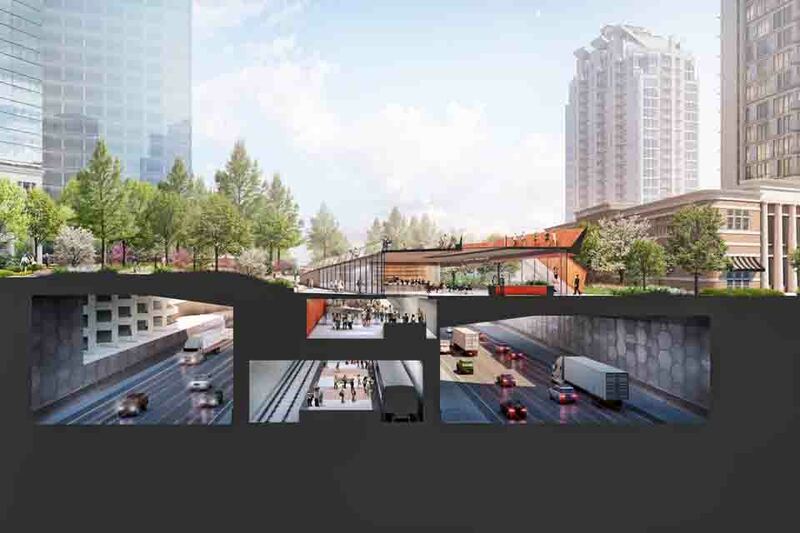 They meet the challenges of growth by investing tax dollars collected from commercial property owners within the district, as well as other funds they leverage from outside the district, to make meaningful improvements in the transportation network and public realm that connect people and places. 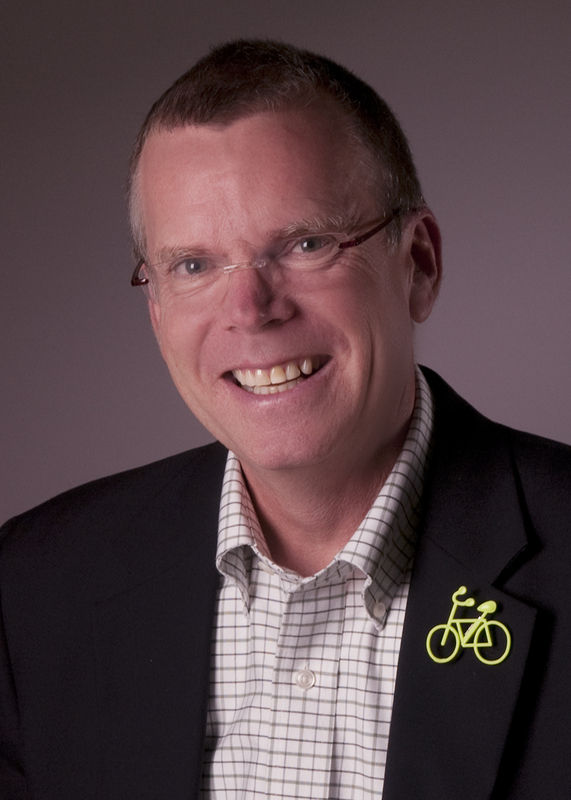 He has in-depth expertise in transportation, land use and creating livable communities. Prior to heading up the Buckhead CID, Durrett was founding executive director of the Livable Communities Coalition, a not-for-profit organization formed in 2005 to promote smart growth development in the Atlanta region. Prior to that, Durrett served for five years with the Urban Land Institute (ULI), an organization dedicated to land use and real estate development issues, as the first executive director of ULI's Atlanta District Council, and the second district council executive director in the U.S. In addition, Durrett was with the Metro Atlanta Chamber of Commerce as the vice president of environmental affairs, and was the senior vice president and chief operating officer of The Georgia Conservancy. Durrett began his professional career as a hydrogeologist in the Atlanta office of Golder Associates, an international geotechnical and environmental engineering consulting firm. Durrett is actively involved in the community and currently serves on the following boards and councils: Metropolitan Atlanta Rapid Transit Authority (MARTA) board of directors (which he chaired in 2011); Biophilic Institute executive board president; Livable Communities Council of ULI Atlanta; the Responsible Property Investment Council of ULI; ULI’s Health Leaders Network; and 3Keys board of directors. He is the co-host of the annual Biophilic Leadership Summit, along with Tim Beatley of the Biophilic Cities Project and Steve Nygren of Serenbe. He is a leader in a couple of initiatives in the Atlanta region working to address housing affordability. From 1998 to 2005, Durrett was a member of the Georgia Environmental Advisory Council, appointed by the Governor to advise the Georgia Department of Natural Resources, the Georgia Environmental Protection Division and the Governor on environmental policy matters. He is a graduate of Leadership Atlanta, the Institute for Georgia Environmental Leadership, and the Regional Leadership Institute. He chaired the advisory committee for Georgia For a Lifetime, an initiative of the Georgia Council on Aging. He also has served on numerous collaborative committees and task forces working on growth management, affordable housing and environmental issues in the state of Georgia. Previous non-profit board experience includes Georgians for Passenger Rail; the Georgia Conservancy; PEDS; the Hambidge Center; and VSA Arts of Georgia. Durrett attended the Westminster Schools in Atlanta and earned a bachelor’s degree in Economics from the University of Virginia and a master's degree in Geology from the University of Georgia. He completed postgraduate work in hydrogeology at the University of Texas. He is an Atlanta native and lives in DeKalb County with his wife, Pat. They have two grown sons, James and Ryan.